We appreciate your referrals, and for each one we give back to the community. Your referrals mean the world to us. We work hard to earn each referral with great service and appreciation for your business every day. As our way of saying thank you, we’ve developed the AFS Community Referral Program. For every person you refer who calls for a quote and says you referred them, we’ll donate $5 to The Redneck Outlaws, Inc. in your name! Don’t worry about reminding them, we ask on every call. This program includes Auto, Home/Renters and all lines of Business Insurance. A referral is when someone calls or stops by and requests a quote. You can also submit your friend’s information below and we’ll call them. We just ask that you get their permission first. The person you refer must be new to our agency and also reside within PA or MD. That’s it. The person you refer does NOT have to purchase a policy from our agency in order for your referral to count. We just ask that they provide enough information for us to produce an accurate quote – like driver’s license numbers or copies of their current policies. We have an ongoing partnership with The Redneck Outlaws, however, we have also used our referral program to give back to our community in other ways. 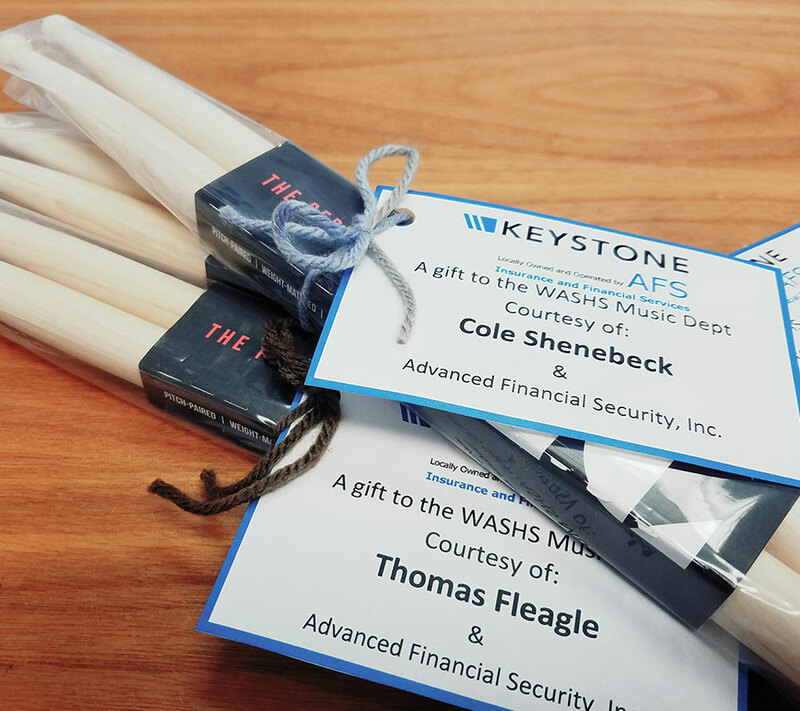 In 2017 we donated new sets of drumsticks to the WASHS Marching Band. Are you involved with or know of a local charity you would like to see us partner with as part of our referral program? 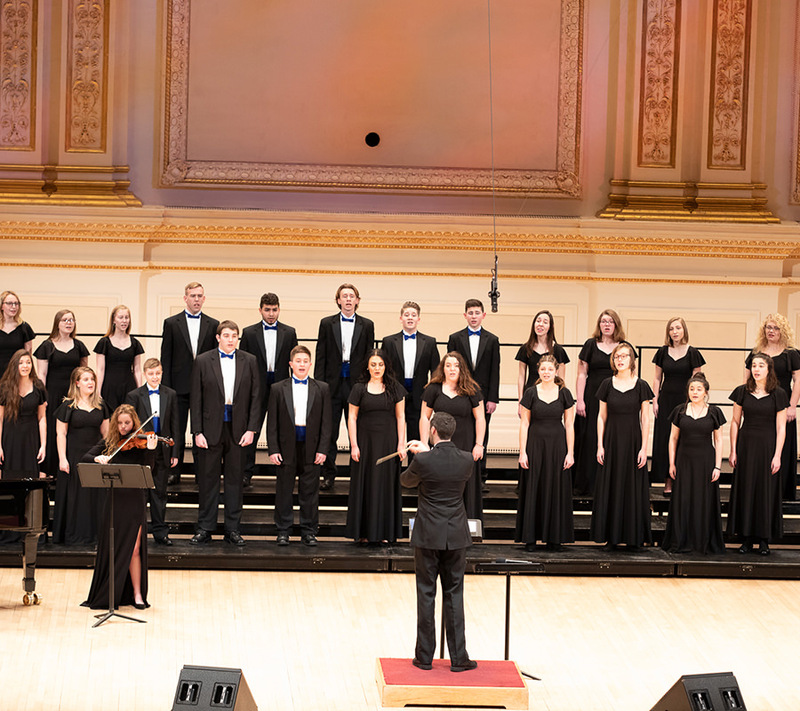 We would love to receive your suggestions! 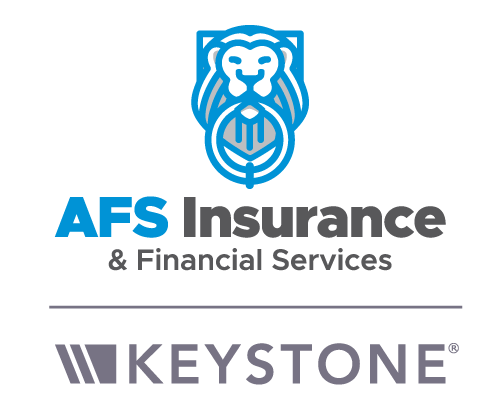 Just call us at 717-762-5780 or email us at: email@afsmainstreet.com. 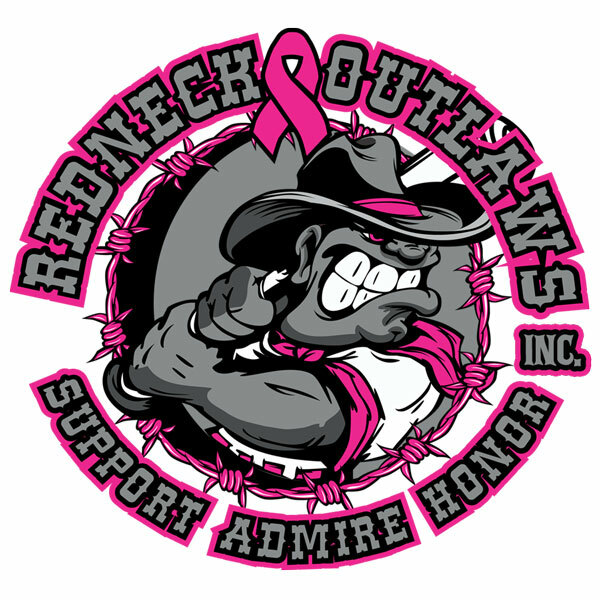 Since their organization in 2014, The Redneck Outlaws have contributed over $250,000 right back into our community for local families afflicted with pediatric cancer. Upon seeing how their devotion has made a real, tangible difference in the lives of families right where we live, we knew there was no organization more deserving of our support.